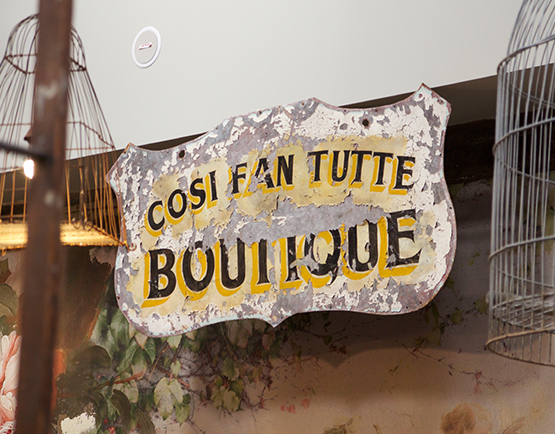 Inspired by the vintage markets of France, Cosi Fan Tutte is an emporium of sensory delights. 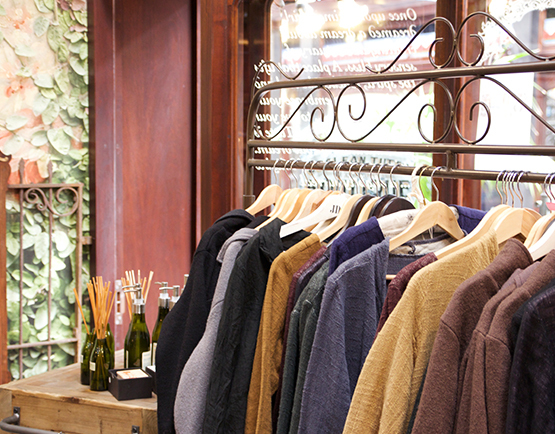 Our racks are bursting with gorgeous clothing by Magnolia Pearl, Jeanne d’Arc Living, Lazybones, Gado Gado Provencal Days, Donelle Scott and Papinelle – to name just a few. 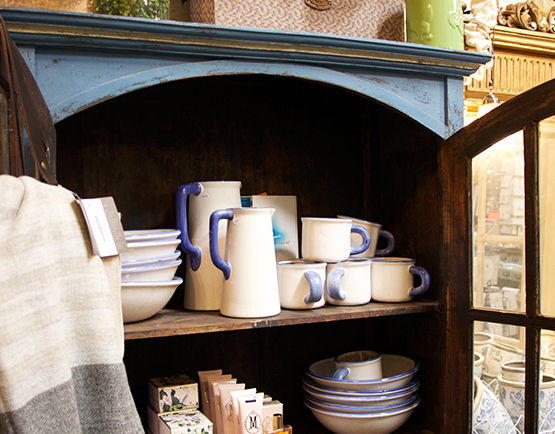 Our cabinets sparkle with the work of talented Kiwi and Australian jewellery makers including as Kirsten Ash, Pam Kerr, Boh Runga and Palas. Cosi also stocks a range of inspirational books on interior design, travel and food, unique children’s toys – including a wide range from European toy-makers Maileg and Moulin Roty, beautiful room fragrances, soaps and lotions by The Aromatherapy Co., Paddywax, Tokyo milk and MOR, Butter nail polish from London, Bite lipsticks, wooden watches by WeWood and a range of gorgeous European homewares.